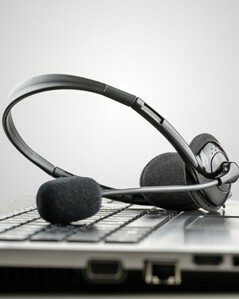 Telemark provides a complete range of services for companies who wish to Outsource or run telesales activity In-house. Over the last 20 years Telemark has established a reputation as one of the leading telemarketing outsourcing companies in Ireland. On the Telemarketing Services side we have been providing a complete range of business to business outbound telemarketing services for over 20 years now. In the process we have built a reputation as one of the leading telemarketing companies in Ireland. Our Training and Consultancy Services offering is designed to help companies achieve better results from their in-house telesales activity or in establishing a telesales function for the first time. We fully understand the challenges companies face in running successful telesales activity. With over 20 years’ experience in this area we can bring this to bear in helping your company to achieve the results you are looking for. 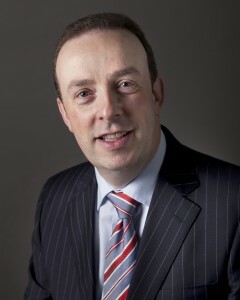 Prior to setting up Telemark in 1993 John Dempsey worked in various sales and marketing roles both in Ireland and the UK. He has a wealth of experience in running successful telemarketing campaigns in practically every industry sector. John is recognised as an expert in the telemarketing industry and he delivers training and consultancy services to companies who run telesales activity inhouse. 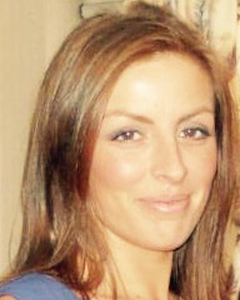 Gillian Mulqueen who has over 10 years’ experience in team management joined Telemark in 2011. Before this she worked as a Team Leader for Royal Liver Assurance Ltd. As project manager Gillian ensures that key performance indicators are achieved for each campaign. She works very closely with the telemarketing team and also ensures the client is kept fully informed on the progress of the campaign at all times. Since 2006 we have run a home based telemarketing team. This business model works exceptionally well and has enabled us to build a very strong, experienced and loyal team. The systems we have put in place give us real time access to the work being carried out. We are able to monitor activity very closely and provide feedback on performance to each telemarketer on a daily basis. Call 01 4958811 to discuss your requirements. Telemark is a very professional outfit. We are particularly impressed by the quality of people making the calls, the overall attention to detail and their ability to understand the brief. As a client we want to know what is happening throughout the project and with Telemark the level of communication is always excellent. We are very happy with the work carried out on all projects to date and even more so as the results seem to improve with each new project.